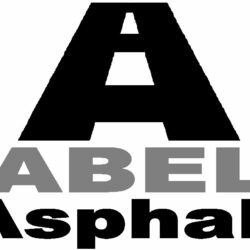 Clean and sealing, Asphalt repair ( cold patchwork, hot patchwork, resurfacer on spiderweb cracks, potholes, build garage ramp) and Paving. Interlock clean and sealing, leveling interlock bricks and clean and sealing of entire wooden patio decks. 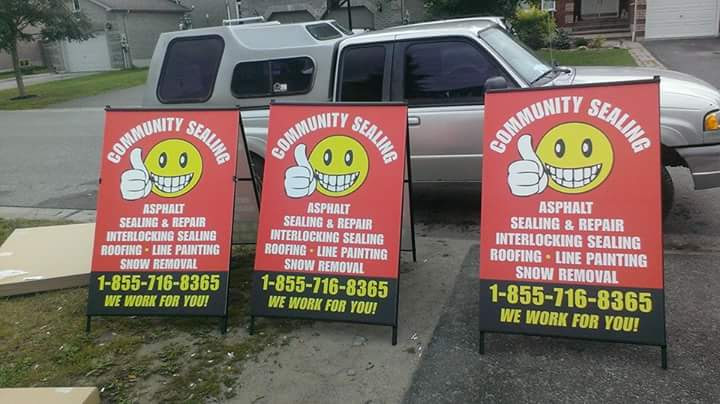 Clean and sealing of flat roofs and Kwansan Huts, as well as redoing entire roofing jobs. 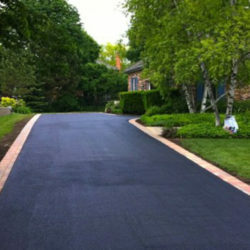 Clean and sealing of concrete driveways, dyed and pressed concrete.